Your 2-year-old toddler is actually experiencing a sense of independence, and you will notice that your toddler wants to do things by himself. For example, he may not want to wear the clothes you choose, or he might resist bedtime, dinnertime or some particular toy. 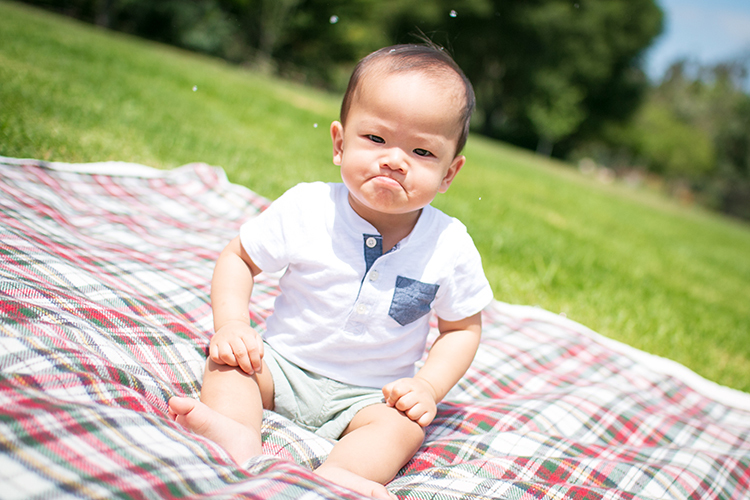 Your 2-year-old will express his temper tantrums in a myriad of ways: hitting, biting, fighting, crying, kicking. However, the central thread connecting the temper tantrums is your toddler’s desire to “do it by himself,” to get his way and resist control.